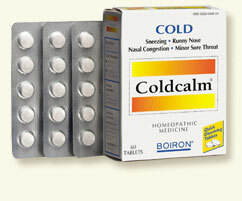 for my favorites today i wanted to share how we fight off the flu, colds, earaches, sore throats etc. we get sick, but we have not had to go to the doctor in years, but once (for strep throat). here is what i always have on hand. this stuff works so well for our family i just have to share! mullein/garlic drops by herb’s etc. it has to be this exact kind. we purchase ours at the local natural health food store. the moment anyone complains of achy ears i put a few drops in and have them lay on their side. for dubs and when the other’s were babies i put the drops in while they were in the bathtub or while they were sleeping. by the morning time you will feel better. if the ear is achy during the day the ‘patient’ will lay low and receive the recommended dosage throughout the day as well. 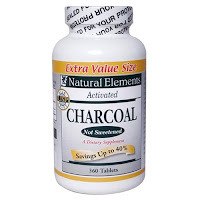 activated charcoal. 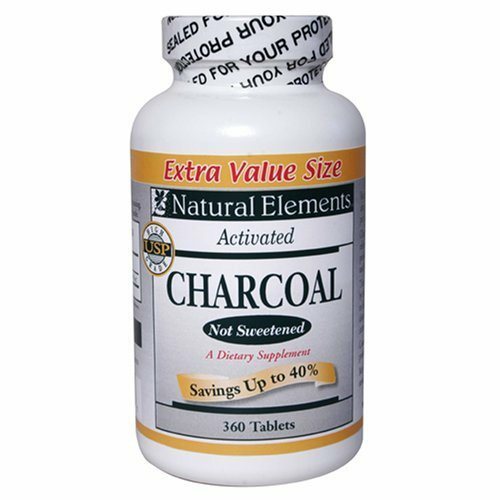 my mother in law has used this for years and brought many of her children through sickness’ with charcoal. i keep capsules and powder both on hand. any brand is fine for this. for adults, you can either put a capsule in the back of your mouth and let it disintegrate over night, slowly swallowing what is released (put a towel on your pillow) or you can put a tiny amount (tip of your pinky) of powder on the back of your tongue, every 30 minutes to an hour. 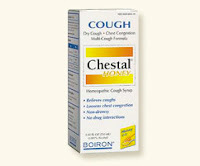 never has a cough syrup calmed me down at night when i needed it like this one. without feeling groggy in the morning too! 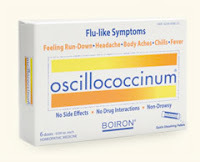 the oscillococcinum are tiny little pellets that come in a vile. my kids think they taste like sugar. the key with the osci. and cold calm is to keep them in your mouth as long as possible. this is easy for everyone since there is no taste. these are a MUST in your mama nurse arsenal. the other thing we do with a cough is put cold packs on the chest. lay a towel down, then the cold pack. keep it on for as long as you can stand it. the older kids, daddy and myself will put it on at nite before we go to bed if a bad cough is present. hopefully you won’t be needing to use any of this, but if you’re not feeling well, i hope this helps!